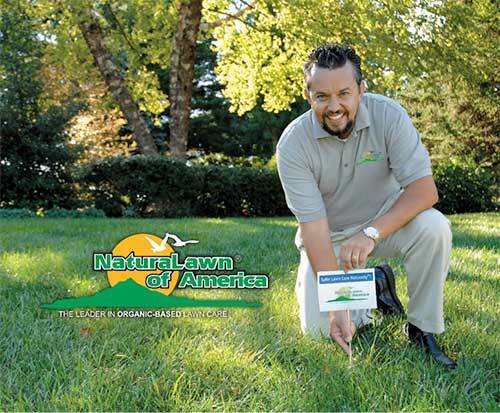 Called “too far ahead of its time” in 1987, NaturaLawn of America—an organic-based lawn care company—today has 80 franchise locations in 24 states serving over 79,000 customers and generates annual revenues in excess of $50 million. Their natural lawn care system consists of a proprietary line of organic lawn care products and provides business opportunities to individuals wishing to secure their own franchise. With an average annual gross revenue produced by our franchise owners of over $1,251,218 and the highest reoccurring revenues in the industry, NaturaLawn of America is the premier choice when seeking a franchise service business.